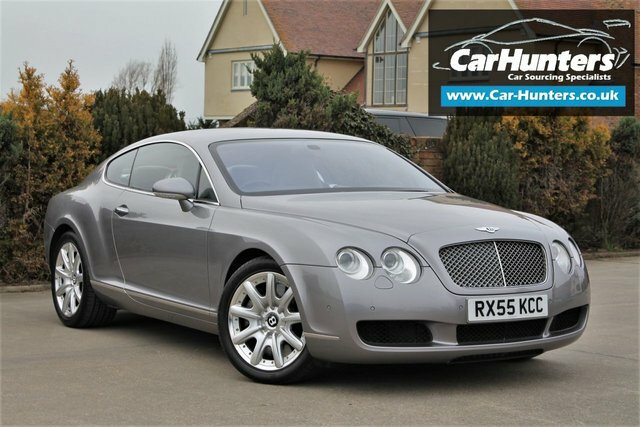 With a range of quality used Bentley models, we are sure to have the ideal one for you at Car Hunters. Bentley is renowned for careful design and particular craftsmanship. Despite being developed and adapted over the years, the classic feel of Bentley's vehicles runs through and through. The Mulsanne collection features a wealth of stunning features, including sumptuous leather seats and hand-finished veneers, to deliver unrivalled comfort. The Speed offers a sporting take on luxury, while being renowned as one of the most opulent cars on the market today. Great care has been taken with each individual aspect of the prestigious models produced by Bentley. Take a look at the current range of Bentley cars we have on offer at our showroom in Chelmsford, Essex.